Our stock levels at all locations are always generous to bring you the best possible choice and variety. Select from a wide range of new and pre-owned bikes. 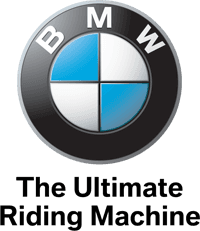 Select from a wide range of new and pre-owned BMW bikes and we can expertly match the right vehicle to your lifestyle and budget. When you choose from our Approved Used selection, you will also be delighted with the number of accessories, specification levels and engine options offered with each car.